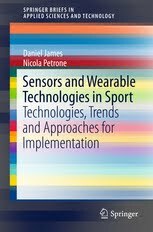 Abstract: Wearable inertial sensors, such as accelerometers, have recently proven to be very effective tools for studying the biomechanical performance of athletes in many sports, as they are lightweight, relatively unobtrusive, and in many cases can be worn outside the laboratory during both training and competitive conditions. In using such devices, it is important that the sensors are placed in the correct position to capture the desired data, and finding this position can involve considerable time and effort. By utilising 3-D imagery, an efficient method for calculating virtual acceleration data for multiple sensor positions is proposed, which will allow researchers to quickly obtain large amounts of data for testing without the need for extensive field trials. 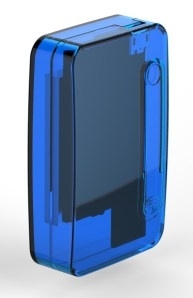 Verification undertaken using actual inertial sensors show the accuracy and usefulness of this approach.